The Oscars Drop In Viewers By 6.4 Million People — But Why? If you've checked out Twitter following Sunday's Oscar ceremony, you may assume that everyone and their mother tuned into the award show. But while millions of people did tune into the Oscars, the audience watching at home was significantly smaller than the one that tuned in to watch the 86th Academy Awards just one year before. According to The Wrap, the Oscars pulled in 36.6 million viewers this year, which seems like major numbers until you consider that it's 6.4 million fewer than the 2014 ceremony. 6.4 million viewers may seem like quite a large discrepancy, but it's not completely unusual for the Oscars to pull in the total numbers. The 2014 Oscars were actually the highest in terms of viewers for the past 10 years of ceremonies, so it's not surprising that the numbers dropped just a bit. The 2015 ceremony did happen to be the lowest in viewers of the past five years — there were 36.3 million viewers tuning into the ceremony in 2009 — but the numbers aren't particularly tragic, and the show has plenty of years to win back the viewers who decided to watch Girls instead. Of course, it does beg the question as to why those 6.4 million people didn't tune in this year. Sure, the 2014 did set the bar pretty high, with Ellen DeGeneres hosting and Jennifer Lawrence photo-bombing any pic she could, but the 2015 ceremony wasn't exactly a downer. 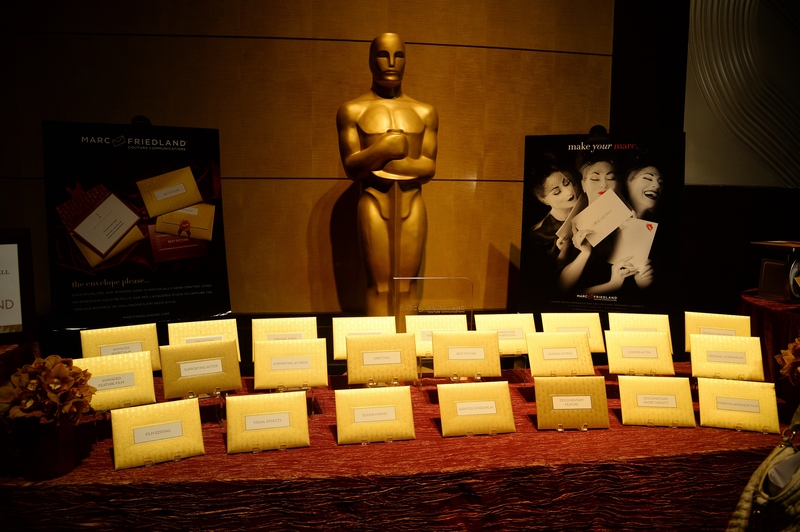 The competition for Best Picture was fierce, and quite a few first-timers took home awards. Sure, there were plenty of snubs, from The Lego Movie to Selma director Ava Duvernay, but could those 6.4 million people really skip the ceremony out of resentment? It's unlikely. The more likely culprit? DVRs, Hulu, and all of the other ways to watch the Oscars instead of doing so live. Because as social media proves, everyone is talking about this ceremony — even if they didn't watch it in the traditional way.